…our teacher Laurence keeps reminding us of this and I love it every time. 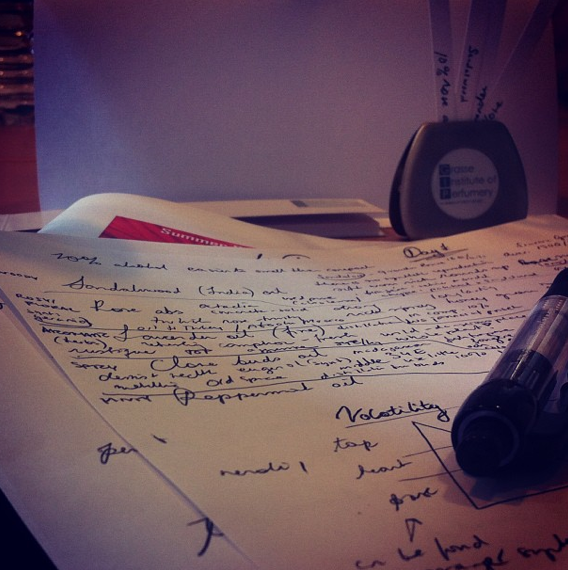 I am in Grasse for a two-week course at Grasse Institute of Perfumery, GIP. Actually I started this trip three years ago when I wrote to the school to ask if there were places available. I didn’t go then, life took a different path and led to me to other priorities. But now I am here and today was the first day. We are eleven students from all over the world and with different perspectives on perfume which creates a very interesting setting for discussions. 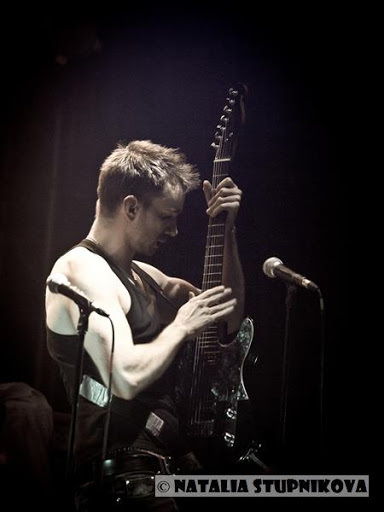 And we have Laurence, I could not imagine a better teacher. 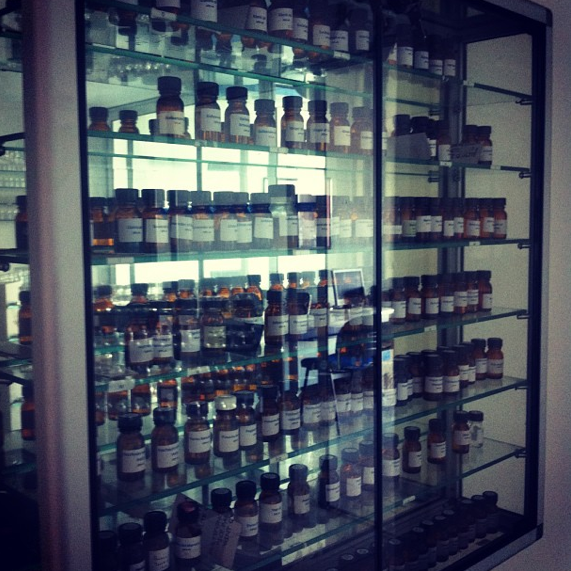 We spent a big part of the day smelling separate notes from different olfactive categories and Laurence told us how they are used, practical significant things like prices and how they affect creation and gave us fantastic insight into the work of a perfumer. We also looked at the differences between naturals and synthetics, this was absolutely fascinating. Both to hear about strengths and weaknesses with both and to compare by smelling. No matter how much one reads and thinks and smells perfumes there is nothing that can substitute the enormous privilege of having a real lab with so many notes of such quality to discover separately. This is such a luxury. I cannot wait for tomorrow. As Laurence says, “At 9 o’clock we smell”. I will share more with you during these next two weeks, I am just so overwhelmed today that I do not know where to start. I don’t know how many of you reading this have had the experience of brining out a private passion into the spotlight and just doing it, making it concrete, booking that thing you dream about doing and going there. It is a sacred experience. I feel privileged that I can do this and grateful for being here. To be continued… I leave you with some photos from yesterday and today and wish you whatever it is that you need – money, confidence, support, timing or other – to follow your inner dream and let it take you to really special moments in your life. Sometimes it is closer than we think. A special thanks to Clayton at What Men Should Smell Like (is there any perfume blog better than this!?) for some much appreciated preparation support. 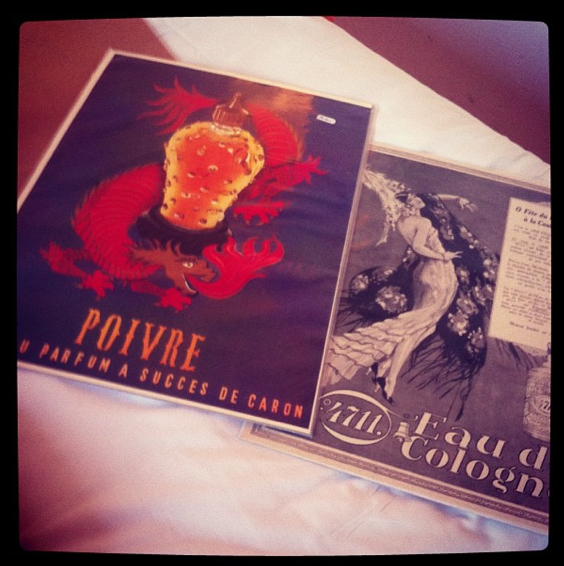 Bought some old perfume posters in the old town. This has been an interesting week. Las weekend Swedish daily newspaper Dagens Nyheter had an article in the Sunday paper about perfume. I am really honored that I was chosen as one of the persons that they interviewed. The appearance has led to e-mails from people in different countries with various great and interesting questions. Some of the topics that I have had the pleasure of discussing via e-mail in these last days are vintage perfumes, samples, where to buy perfume online, should you wear perfume everyday, is it ok to wear perfume in a restaurant, how to support a child’s interest in scents… Well, you get the picture. Amazing topics and I feel privileged to be the person asked for advice. I have kept all these thoughts in an Inspiration File for future articles, posts etc. 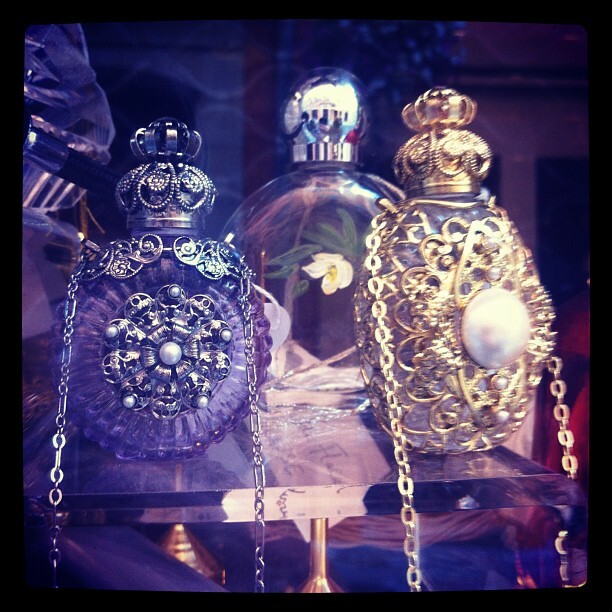 But I thought I would adress one of the topics here as it might help you accelerate your perfume curiosity. As followers of this blog know I am a strong opponent to hasty stressful perfume shopping and to shops that sell perfume in such a way. A new perfume is an intimate acquaintance and deserves a more sublime process. It takes a few hours to discover the character of a perfume – even if it indeed IS a perfect match. So, I am pro samples and pro perfume shops that understand when a client comes the third time in a week and wants to try the same perfume. And so on. I think samples are great. 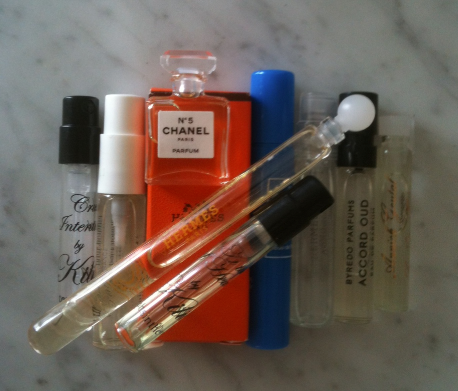 Yes, it is not always optimal for every perfume (more about this in a later post!) but generally they are a great tool. A sample allows you to try a perfume for a few days, and it is less of a decision and expense than a full bottle so it becomes easy and fun to try more new fragrances. 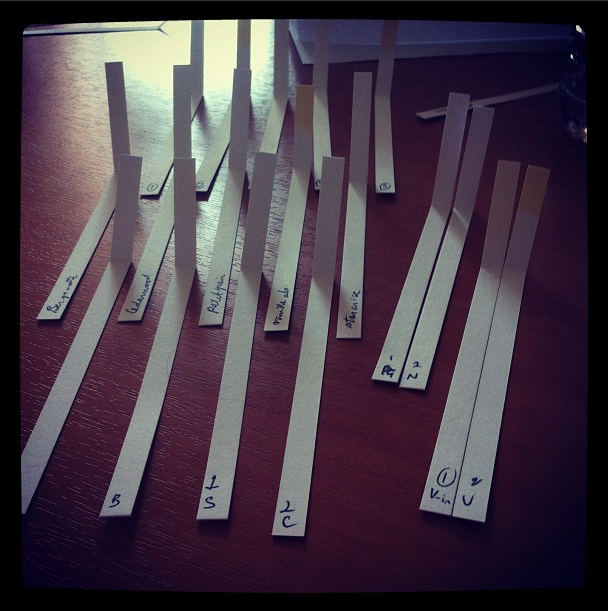 Perhaps you have identified a note that you love – say vanilla or vetiver. These two come in so many different varieties and are used in completely different ways. Samples allow you to discover the spectra of your favorite note which will teach you more about it – and help you find The Right One For You. 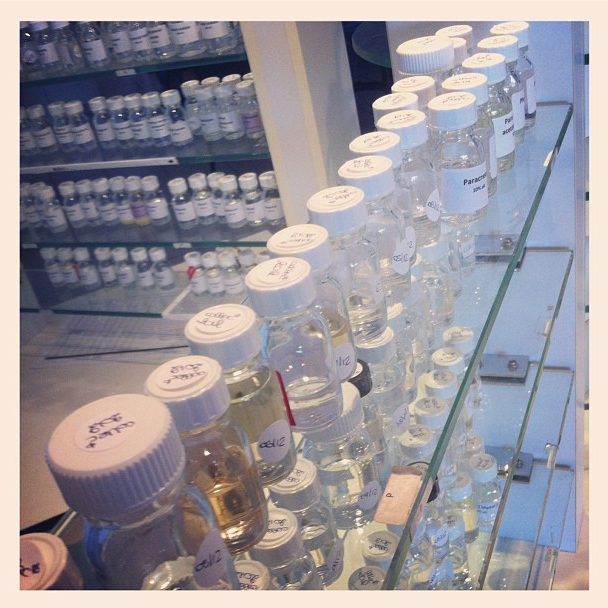 A lot of samples also circulate around me as I sometimes help people find a new perfume. This is one of my favorite things to do, it is so much fun and leads to SUCH great conversations. 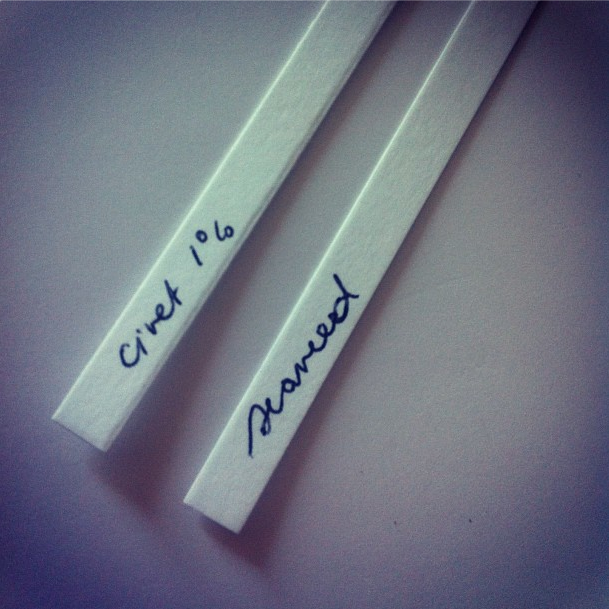 When I have an idea of what would work and what this specific person is looking for in terms of notes or character and the needs (for example if it is a signature scent or a perfume wardrobe) I will usually give them a couple of samples to try out for a while before making a decision. 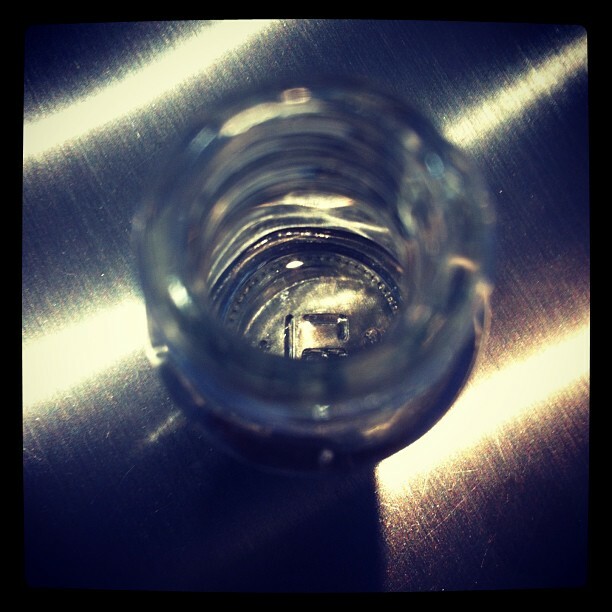 (Remember – perfumes need skin. Just the perfume is only half the story). The obvious question then is: where to get samples? One way is to ask at the perfume shop. Sometimes they will have the sample you want and sometimes not. 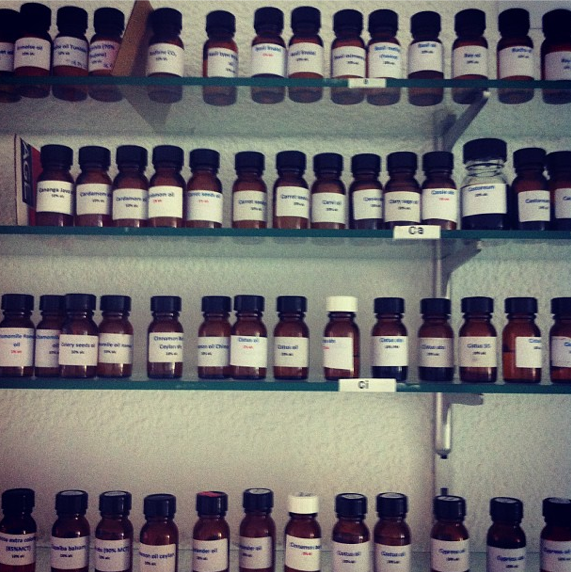 Not all perfume houses provide samples. Some shops are reluctant to hand them out it seems and this is a bit of a sad attitude problem – if that is the case find another shop. However, and this is important: the perfume in a sample that is given for free has been produced with as much care and investment as the perfume in the bottle. So treat your perfume samples with respect. The other way to get samples of fragrances that is becoming increasingly common, is to buy them from the perfume houses through their web shops. Sometimes they offer miniatures of separate scents and sometimes a kit with a selection of scents. This is a great and affordable way to try a new fragrance, or to get to know a perfume house better. The third alternative is to go through one of the companies/websites that are specialized in samples. Examples of these are The Perfumed Court, First in Fragrance and The Posh Peasant. These three are the ones that I have heard most about but if you know of other similar websites please share! It seems to be that there are more options in the US than in Europe so it would be fun to see this develop globally as shipping makes even limited shopping slightly more expensive. I love these websites and I think it is great that small amounts of perfume are becoming accessible as a commodity. The range of brands and products is very impressive which allows you to choose your own little collections of samples around a theme, for example a nose, a note, a brand. It is also a super-smart risk-free way to introduce someone else to a fragrance that you think they might like. Last night I browsed First in Fragrance to find a musc scent that I think a friend of mine would like, and created a little kit of Keiko Mecheri fragrances for myself as I am curious about this brand but have not yet identified my match in their range. This is a great way to end a Friday night for a perfume nerd like me! Long post this one… But hoping its helpful! 🙂 Happy hunting!